Mafia's Greatest Hits is an American 60 minute scripted television series, which kicked off on May 31, 2014, on AHC and is broadcast every Saturday at 22:00. The show is currently in its 2nd season. AHC is yet to announce the renewal of Mafia's Greatest Hits for Season 3 as well as its cancelation. Sign up to track down the show's status and its release date. 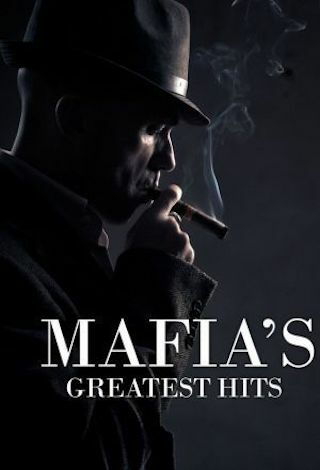 Unravel the secrets of the Mafia's most notorious members, including Sam Giancana, who had ties to the Kennedys and Frank Sinatra; John Gotti, known as Teflon Don' after being acquitted three times; Carmine Galante, who profited from his drug empire while in prison; and the real Donnie Brasco, an FBI agent who worked undercover to bring the Mafia down from within.